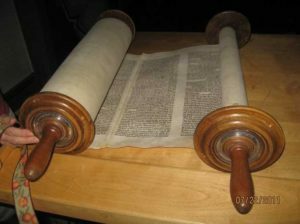 The High Holy Days are over, but there’s still lots going on this week including a potluck dinner in the sukkah, a baby naming, the consecration of our new Religious School students, an unrolling of the entire Torah for Simchat Torah, and more! Please join us! 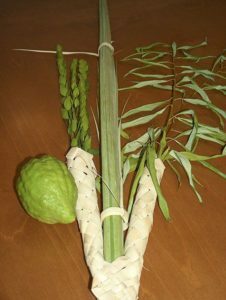 6:00 p.m.: Potluck dinner in the sukkah; Please plan to join us and let us know what you plan to bring. Will include unrolling of the entire Torah. This will take place during the religious school day; ALL are welcome. We will also welcome the newest members of our Religious School family with a ceremony of Consecration honoring Sasha, Leah, Lana and Blake. The service will be followed by pizza lunch—and we hope you’ll stay to help with the Temple Clean Up afterward (see below). Rabbi Sparr is available for office hours Friday and Sunday this week; appointments must be made in advance by contacting her by e-mail, or during business hours at 508-736-5555. In an emergency or urgent need, do phone at any hour. I want to extend a sincere and heartfelt thank you to all who helped make our High Holy Days special and meaningful this year and to make the last High Holy Days in our building a joy for all. There is an excitement and momentum happening right now at our temple that we can almost touch. TEMV is going to ride this wave of energy and enthusiasm right into our future! I can’t wait to see what lies ahead. I know that whatever our future holds, it is going to be something that we all will want to be a part of, as we reimagine TEMV in 5779! Shanah Tovah! Cornelia Dinca has been teaching yoga at TEMV for 10 years, and this Wednesday marks her last class. Many temple members and friends have taken this class over the years, and we thank her for all she has done to keep us strong and balanced.